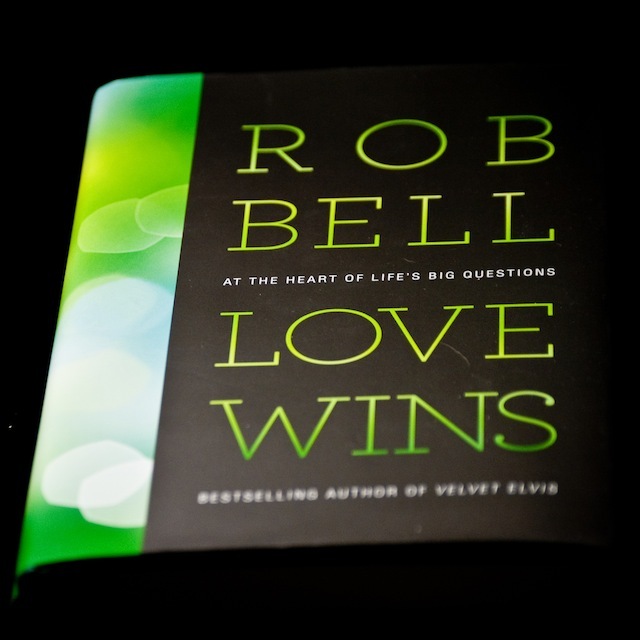 I've posted more thoughts on Rob Bell's latest book, "Love Wins", over at the Something Beautiful podcast website. Please pop over there... have a wee read and join in the conversation with a comment. Loving... "hunang skrímsli" by damn robot! Made me smile :: "Key of Awesome"